Tourism is a growing industry and provides much-needed revenue for many cash-strapped cities, counties and states. In the Pacific Northwest, we are fortunate to live in a place where the natural beauty, excellent agriculture and rich history of the West draw tens of thousands of people every year from around the world. For restaurants, hotels and others in the hospitality industry, this can mean big business but can also carry big risk. At Mountain West Insurance Services, Inc. we understand the needs of the restaurant and hospitality industries and the challenges faced. Our team is dedicated to working with clients to reduce costs, provide greater value and enhance profits. 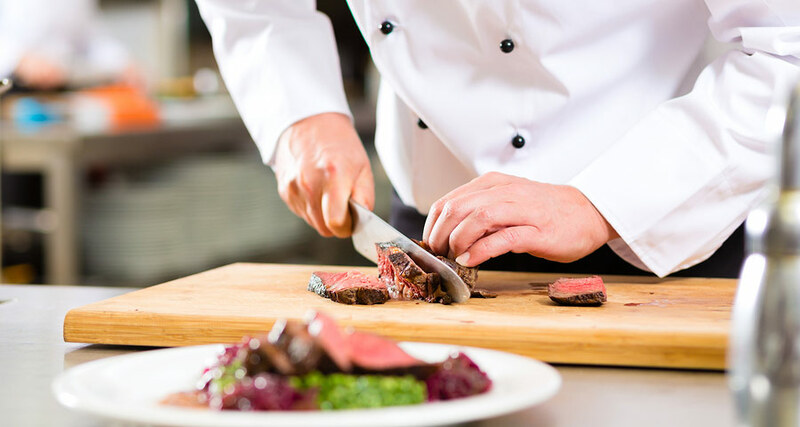 Our strong relationships with regional and niche insurance carriers means we have access to a full complement of offerings for the restaurant and hospitality industries. For more information on this specialized class of insurance, risk management, safety consulting and employee benefits, please contact us directly.